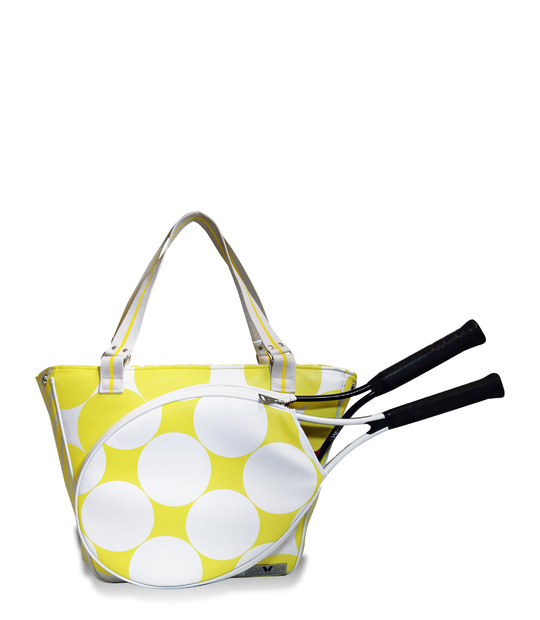 Tennis racket needs a bag that protect it against every impact. 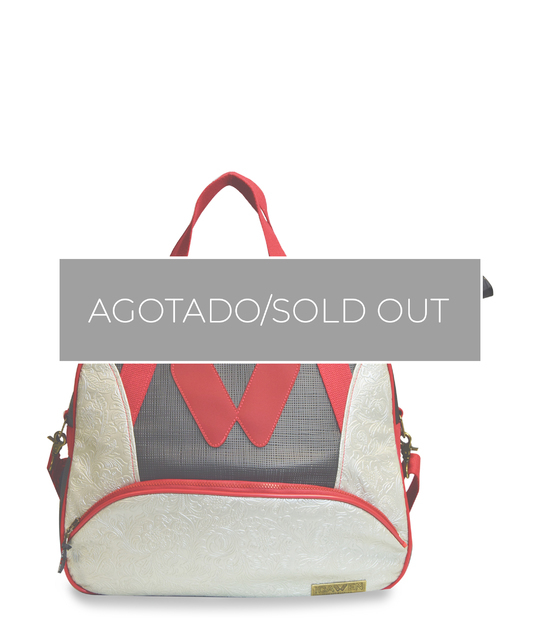 ANd you need a exclusive and fashion sport bag. 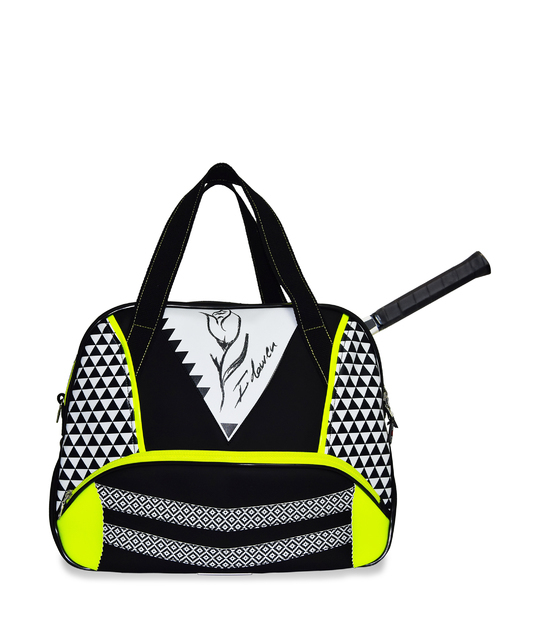 Choose your favourite tennis bag. 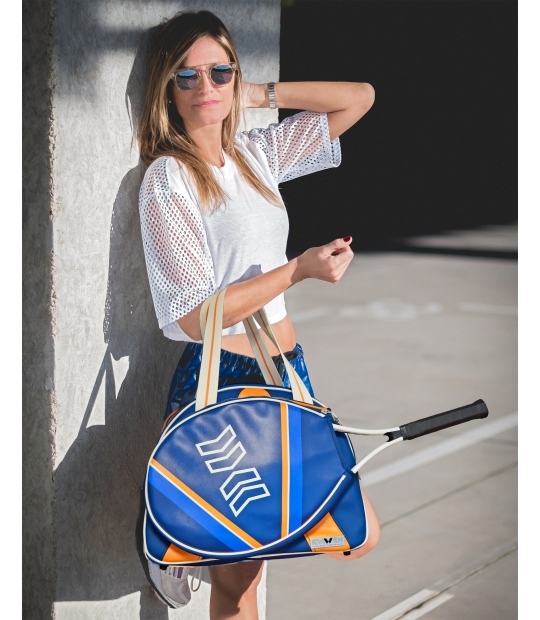 The perfect tennis bag for your tennis racket. 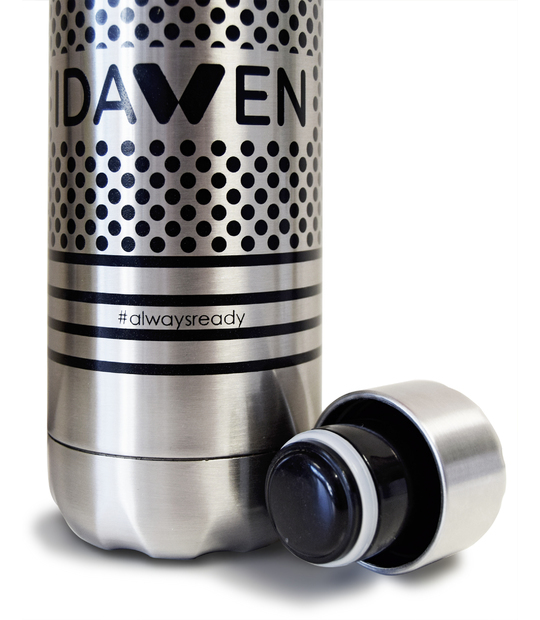 Be different, be IDAWEN. 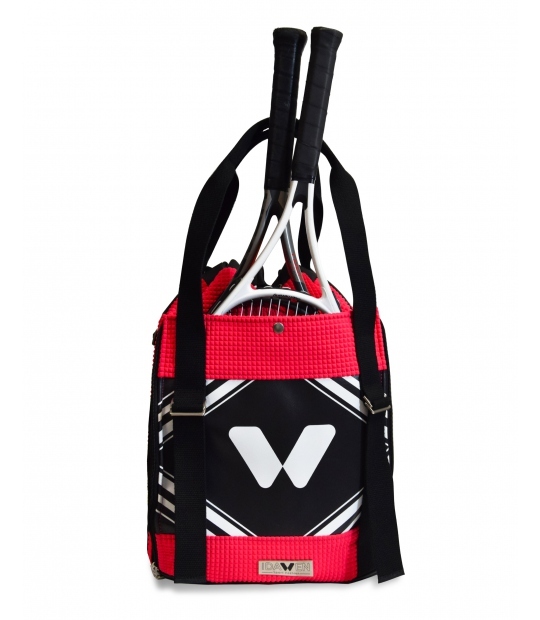 Backpack or tennis bag, multifunction and multisport. 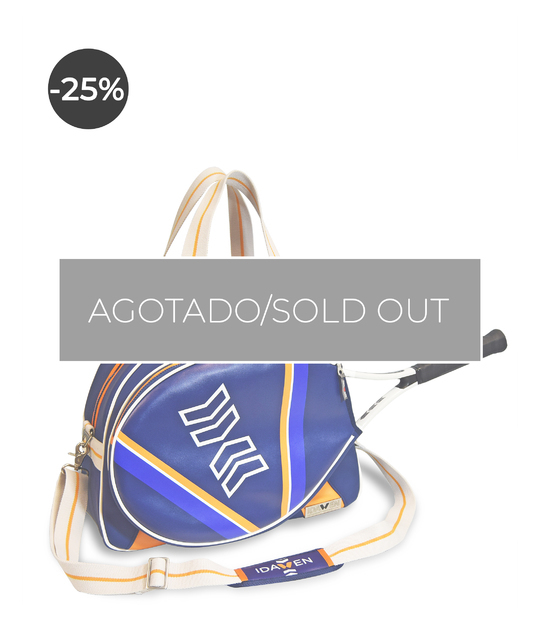 The sportbag TOP for this season. 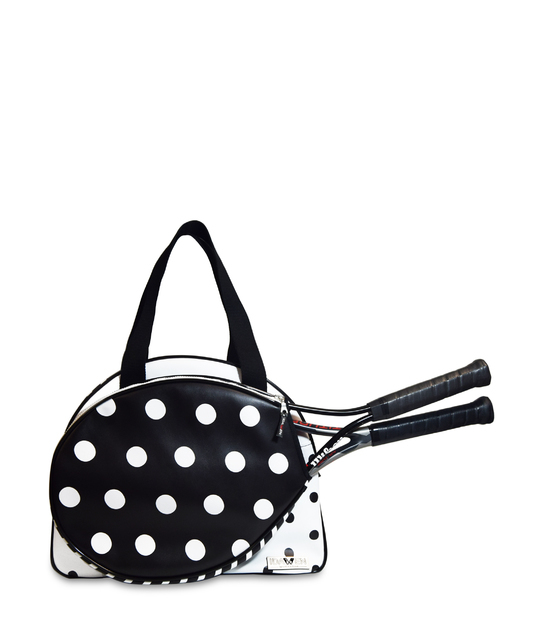 Medium tennis bag . 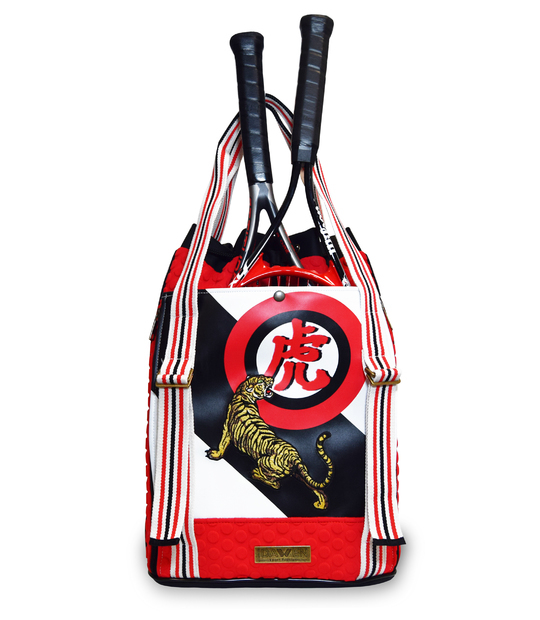 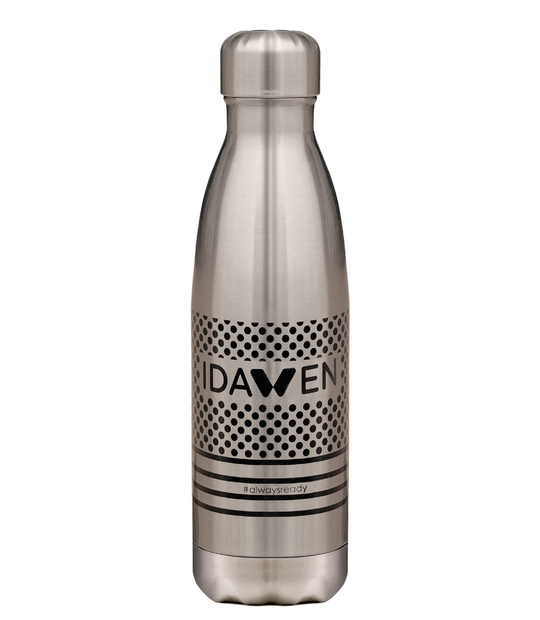 Unique design and firt class materials combined in this sporty and fashionable model. 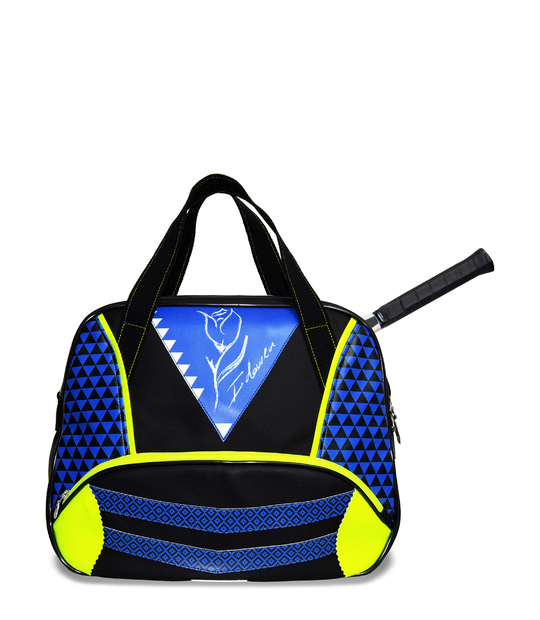 Sports tennis bag. 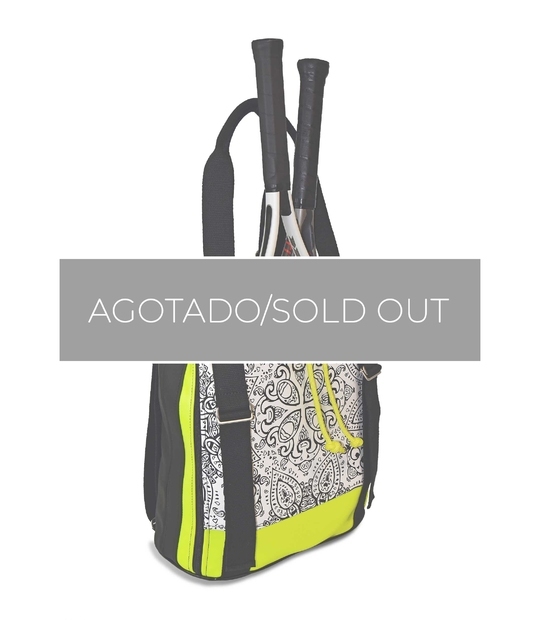 To take your racket to the last and well protected with this unique and exclusive design.